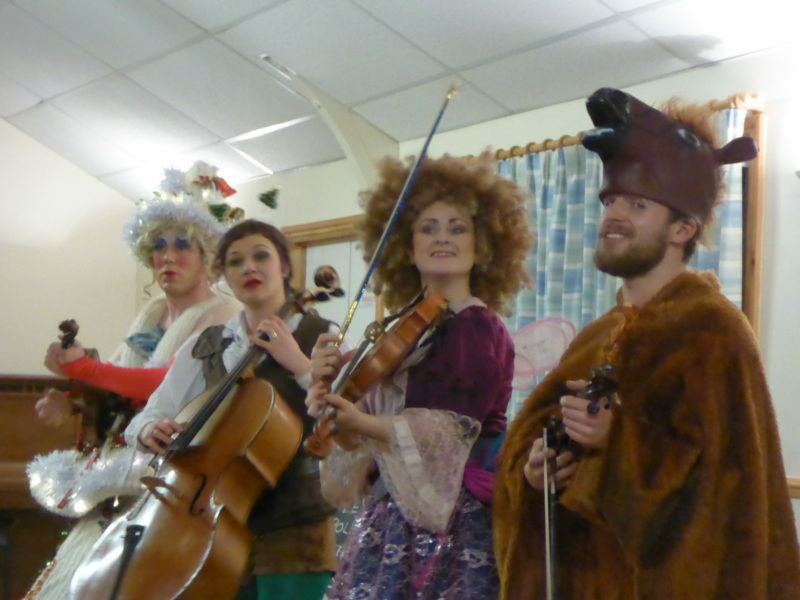 Arts Alive and Chelmarsh Parish Hall have been associated with each other for over 15 years, enabling us to bring first class live entertainment to local audiences at a reasonable price. We aim to host 3 – 4 peformances per year. These usually take place between October and March. We have just had a most successful evening with ‘The Brubeck Project’, and now have a break until the Autumn. The ‘Arts Alive’ scheme announce their 2019/2020 programme in March, and our promoters team will try to select 3 productions to please our Chelmarsh Audience. We will announce these as soon as our choice is confirmed by Arts Alive. This is likely to be August.